This afternoon, Bidhu Jha and Jim Bear came out to show their support for Dougald Lamont in his campaign to become the next MLA in St. Boniface. With election day coming soon - on July 17th, this was an important show of support. As Bidhu Jha, a former NDP MLA for Radisson indicated to the Winnipeg Free Press press recently he " is no longer a party member and laments its leadership at both the provincial and federal level." Today, he showed his support for our Manitoba Liberal Leader Dougald Lamont. Thank you Bidhu Jha for your support. 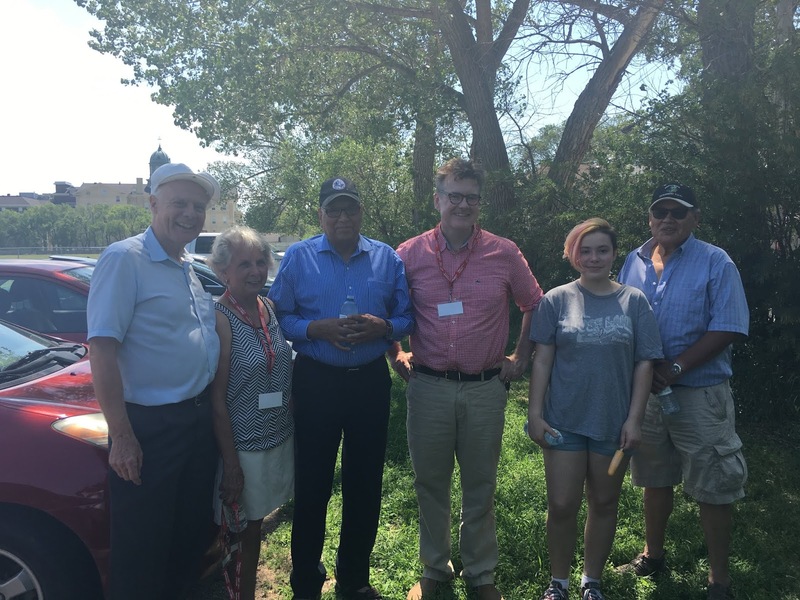 Chief Jim Bear served for many years as the Chief of the Brokenhead Ojibway Nation, and is highly respected as a leader in the Indigenous community in Manitoba. Thank you Jim Bear for your support. 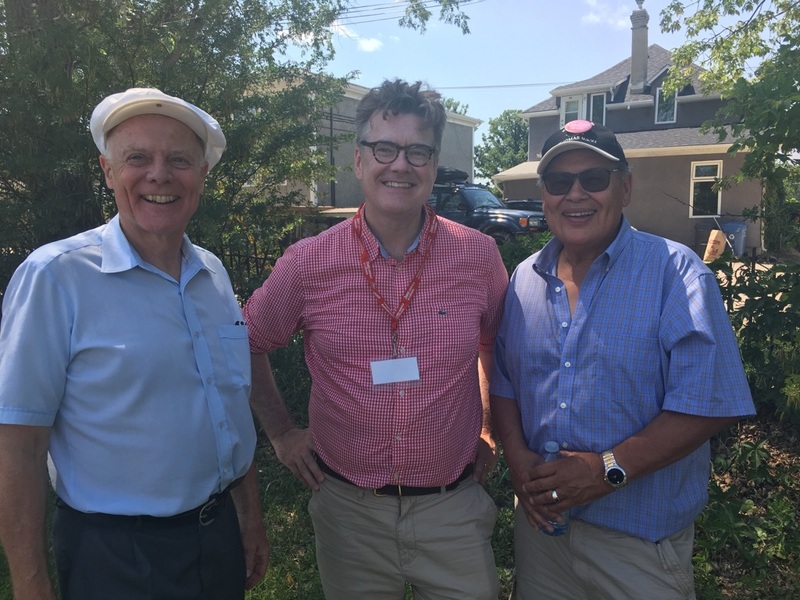 To have endorsements and support from two such leaders is impressive and shows the breadth of the support Dougald Lamont is building during this election campaign. Amazing content! that's provides truly good info.